How great is it to have an extra Saturday in a month? It only happens 4 times a year and we are not just going to let it pass by! 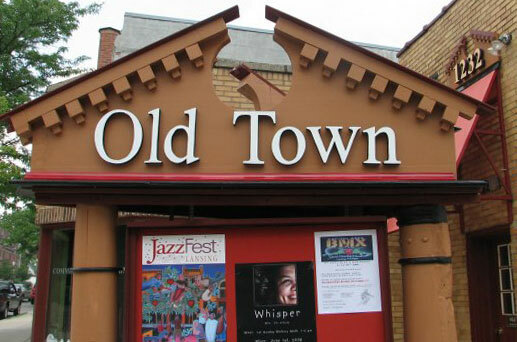 We are giving away a $100 and $50 Old Town gift card and other swag and you could win. All you have to do is shop/dine at participating merchants. Earn 1 entry at each location that you shop/dine. Here are all the amazing participants….